You need someone to capture the special moments on your wedding day and yet, don’t know who the right one to do it for you is? Don’t worry. Canada is home to numerous talented photographers some of whom excel at wedding photography. 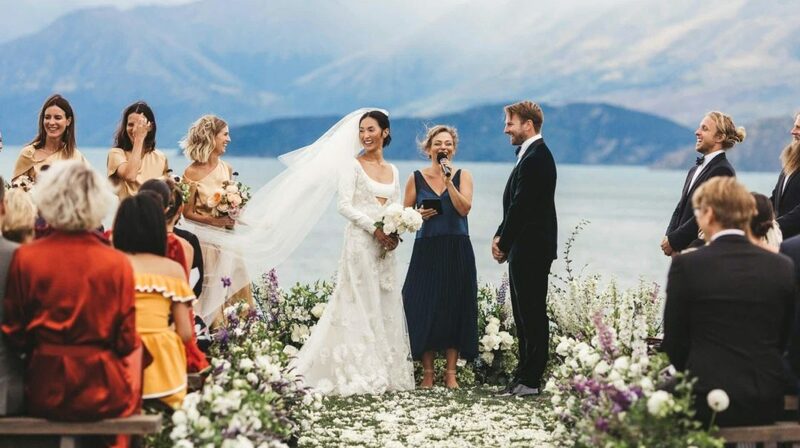 Every country and race has its own tradition when it comes to wedding. It’s a special occasion for the couple and everyone joins in to celebrate the event and make it a happy one. Ever wondered what are the top Canadian wedding traditions? Wedding photography is not what it was even a decade back. 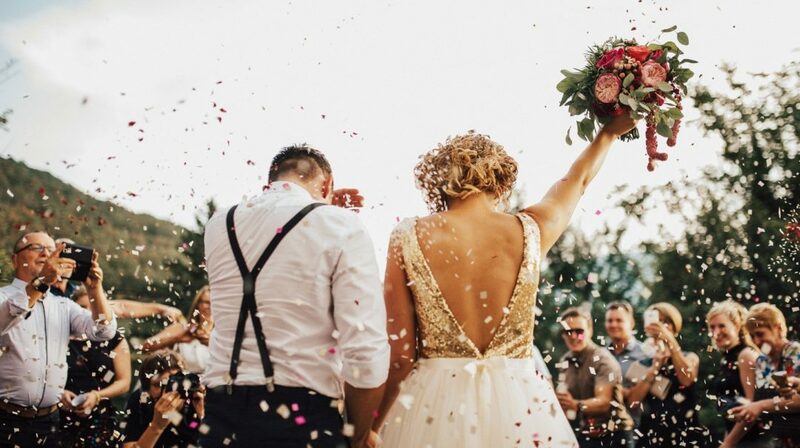 For one, it involves a lot more than just taking the pictures of the bride and groom; it involves creating the right wedding atmosphere to create everlasting memories! And to do that, there are different trends that are rocking the wedding photography industry. 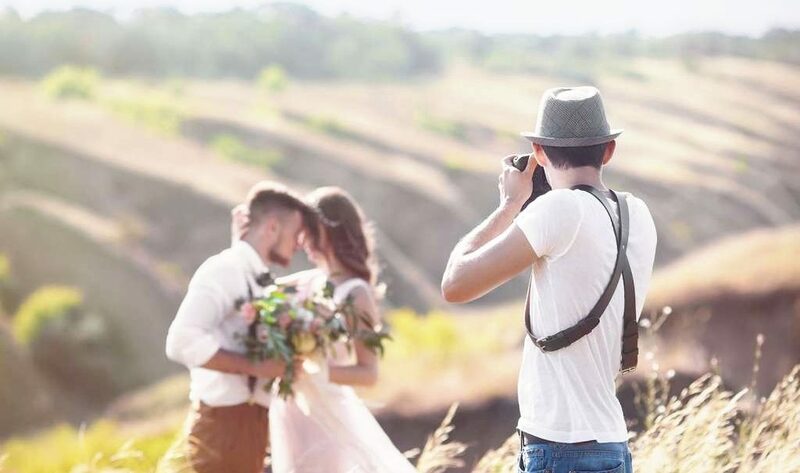 Here are some of the top wedding photography trends you may want to try out. Copyright © Bedford Weddings, 2019. All Rights Reserved.